Syrians are Practicing with the S-300, Will They Ever Use It? As part of the training, the Syrian officers and soldiers are sitting "shoulder-to-shoulder" with the Russian experts. Russia sent the S-300 batteries to Syria in the wake of a downing of a Russian military plane by Syrian air defense in September. Syrian air defense mistakenly shot down the Russian plane during an Israeli air raid near Latakia. Syrian had long complained about and accused Israel of air strikes in Syria. When the S-300 was initially deployed, the Russians noted that they would train the Syrians to use the system. 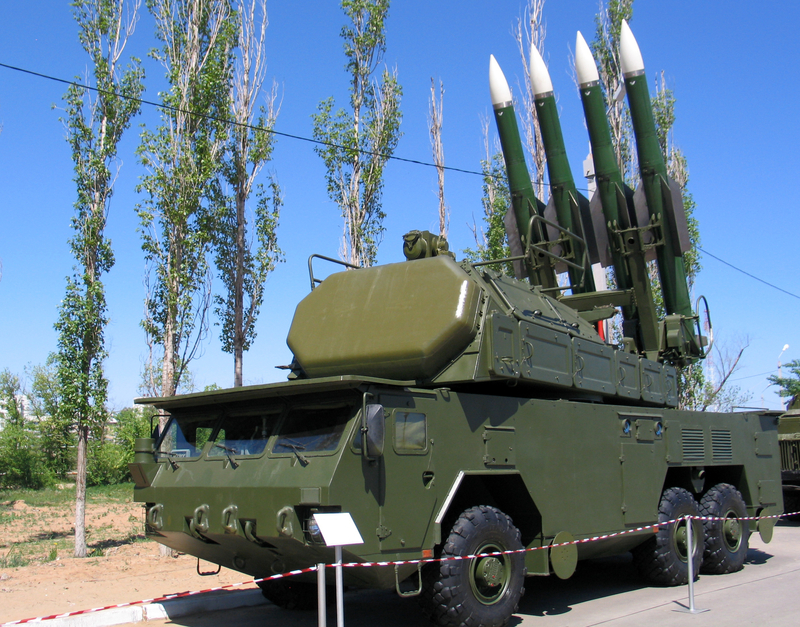 Russia has its own air defense systems in Syria to protect its base in Syria's Latakia. Israel and Russia have held frequent discussions. In late February Prime Minister Benjamin Netanyahu met with Russian President Vladimir Putin and discussed Syria and the presence of "foreign" forces in Syria, a reference to Iran. Israel has said Iranian forces should leave Syria and threatened to continue actions against them and against weapons transfer by Iran to Hezbollah. In January, Netanyahu said Israel struck a weapons depot in Syria. On March 21, after US President Donald Trump said Washington would recognize the Golan as part of Israel, Netanyahu referenced the Iran threat to "use Syria as a platform to destroy Israel." The Maariv report says that the Syrian teams are in various stages of training and the "question of independent operation of the air defense system is a matter for Russia to decide and not related to the operational capability of the Syrians trained to maintain the system." The article raises several important points. It notes that the transfer to the Syrians may be reliant on the discussions between Netanyahu and Putin and the requirement that no more crises emerge in Israel-Russia relations. Also, the presence of Russian personnel next to the S-300 batteries means that they will not be used, because only when the Russians leave and the batteries might threaten Israel, would the "safety of the battery" be risked. Therefore, Russian prestige and pride is also an important factor, as well as economic interests of Russian desire to sell the system. "The destruction of such a system can be a painful blow to the Russians, even if they are not the operators." This is a bit of a catch-22. If Russia fully transfers the system to allow the Syrians to protect themselves, the system may be destroyed, resulting in Syrian inability to defend themselves. If Russia doesn't transfer the system, the Syrians won't be able to defend themselves.